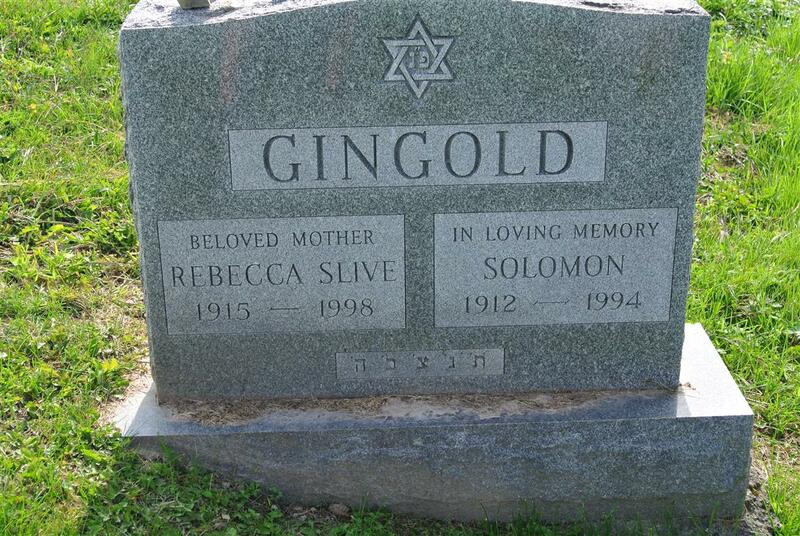 Solomon Gingold grew up in Syracuse, NY. He was a locksmith and owned Frankel Locksmith Company. He later became a manager of Bern Furniture Stores and retired after 22 years there. He was an Army Veteran of WW II and was a member of the Jewish War Veterans, Onondaga Post 131.